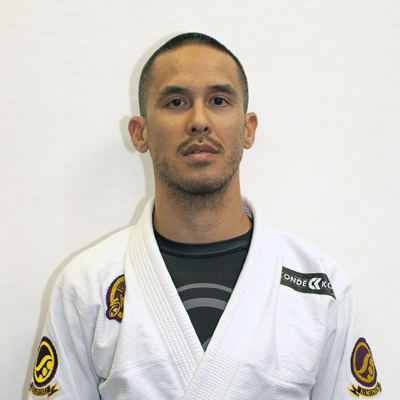 Welcome to Conde Koma Brazilian Jiu-Jitsu Academy! 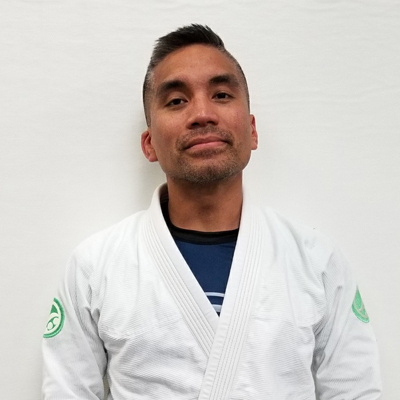 Conde Koma BJJ strives to provide a place where you can learn and practice the gentle art of Brazilian Jiu-Jitsu and enjoy the experience while making the commitment to learn and improve your physique, flexibility, strength, self-esteem, respect, and discipline. 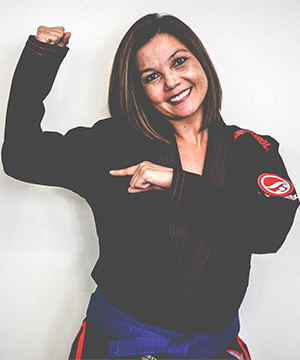 Designed for the youngest students, the curriculum was designed to incorporate fun and interactive warm-ups, basic drills, and games while introducing the concepts of jiu-jitsu. These classes are broken into groups based upon age, size, and skill level. 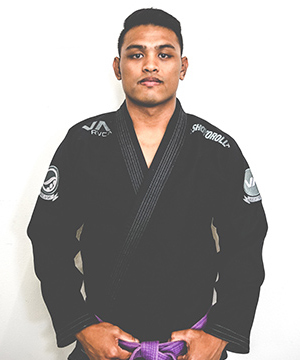 Students will learn the fundamentals and build upon their technical knowledge of jiu-jitsu while incorporating warm ups, coordination exercises, and specific position drills. Designed for pre-teens to adolescents, understanding that this is one of the most critical periods of a child’s self-awareness, major emphasis is placed on the overall personal development. 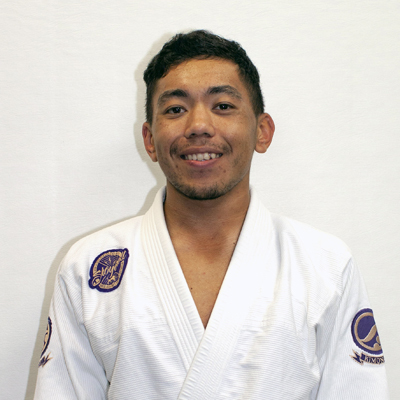 Students will learn the fundamental principles of jiu-jitsu and may also be introduced to a more advanced technical level. More takedowns and submissions are also applied in this class. 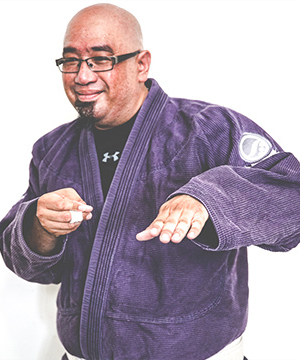 Designed for late teens and adults of all ages and levels, this class is to introduce the foundational principles of jiu-jitsu including the concept of control and leverage. Classes will include warm ups, positional drilling, and instructions of fundamental techniques. Once basic knowledge is demonstrated, students may also participate in the rotational sparring upon the discretion of the instructor. 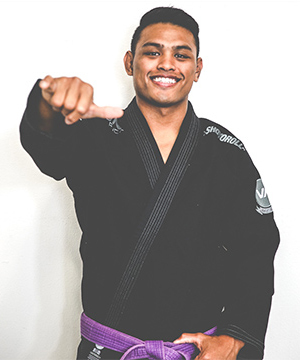 Designed for students who have at least 6 months of jiu-jitsu training, this program will give students the opportunity to further enhance their skills and technical knowledge. 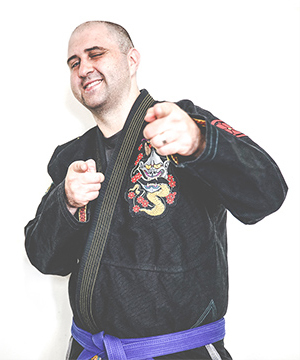 These classes will include in-depth instruction of higher level techniques, including attacks and defenses, unique new and old school style combinations, and situational sparring. 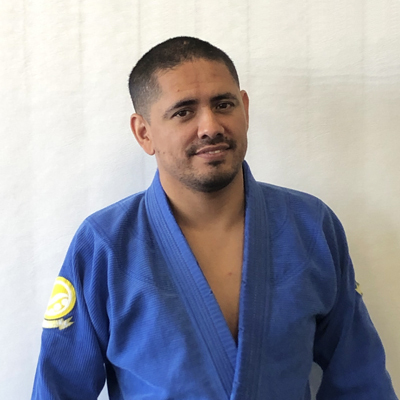 Designed for students at the blue belt level and above, this program allows students to practice their jiu-jitsu from every position by participating in positional, situational, and live sparring. Students may attend these classes only at the discretion of the instructor. 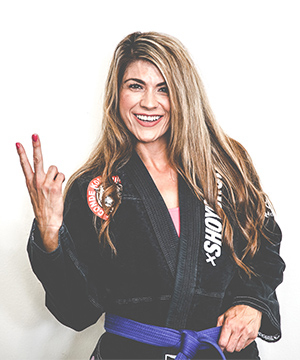 Designed for females of ages 10+ to adults, this class will incorporate the foundational principles of jiu-jitsu with self-defense techniques. The program focuses on intense warm-ups and positional drills. There is no sparring in these sessions. 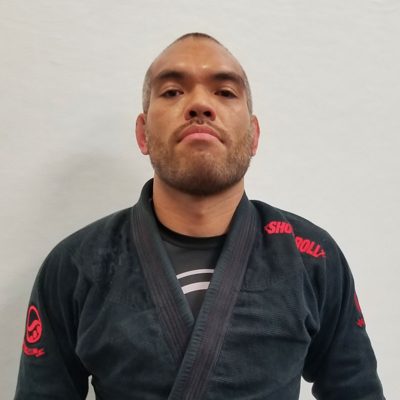 Conde Koma is affiliated with CheckMat, the #1 Brazilian Jiu-Jitsu and submission school in the world, rated by the International Brazilian Jiu-Jitsu Federation (IBJJF). The CheckMat team is led by world class leaders Leonardo “Leozinho” Vieira (elected the 3rd best fighter of the 90s by Gracie Magazine) along with his brothers Ricardo “Ricardinho” Vieira (9 times world champion) and Leandro “Leandrinho” Vieira (1x Brazilian champion). 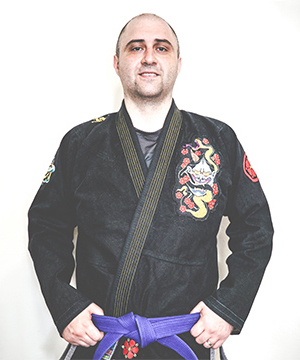 It was founded in 2008 and is considered one of the best Brazilian Jiu-Jitsu and submission schools today. 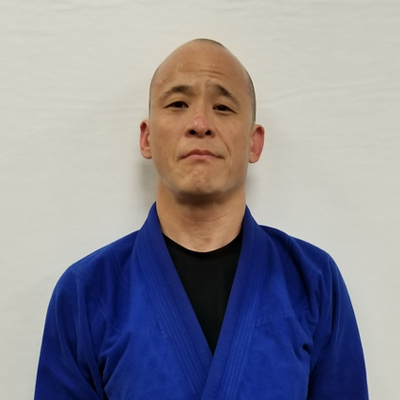 Its name was chosen in reference to the chess tactics and strategies that are very similar to jiu-jitsu and also to connect with the word “mat”. CheckMat has several academies around the world (Brazil, Sweden, USA, Malaysia, Korea, China, Japan, UK, Denmark) and in addition to molding gi fighters, they also provide a very consistent training program to improve specific abilities for MMA fighters. MMA is the sport on the rise worldwide and has also reached its best year on Checkmat. 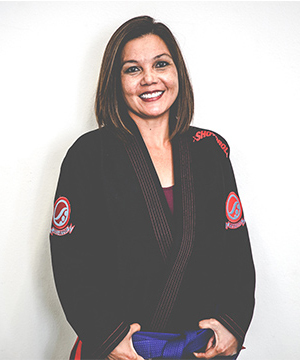 Brazilian jiu-jitsu is considered a must have in the rings and octagons around the world and is increasingly sought by MMA professional fighters. 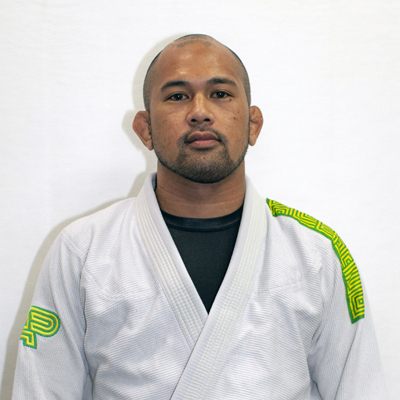 Come and be a part of the world class Conde Koma/CheckMat team today! Bow towards the flags before entering and exiting the mats. All training gear and bags should be left in the locker room, not on the seats or around the training area. No soiled gis allowed. 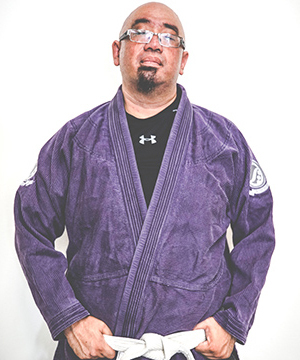 You must wear clean gis only. Do not leave class in session without permission from the Coach. Talking should be kept to a minimum level during instruction. All jewelry and piercings should be removed during training. Be humble and respectful toward your training partners. We'll get back to you quickly – usually within 24 hours. Copyright ©2019 Conde Koma BJJ. All rights reserved.